It sort of snuck up on me. Here it was-the beginning of December. And in the blink of an eye, it is Christmas eve. And suddenly, with the last minute shopping, picking up the final item on the grocery list, or wrapping up that odd-sized box, my mind has gone numb. I seek something, some magic to wake me up. Coffee won’t do, I have had too much of it already. So, I run to Pinterest, hoping to find something to refresh me. Yup, there’s no other place that can provide a good package of content and inspiration, or inspirational content so easily or so quickly. More on that soon. I look around on Pinterest and decide to gather some Christmas quotes. Pretty soon, my brain thaws. Soon, I forget to worry about tomorrow’s dinner. Aah . . . sweet relief. Sharing a few of the said quotes. Hope you enjoy. I will be taking off for a couple of days. But stay tuned, coz some BIG year-end promos are coming this way. 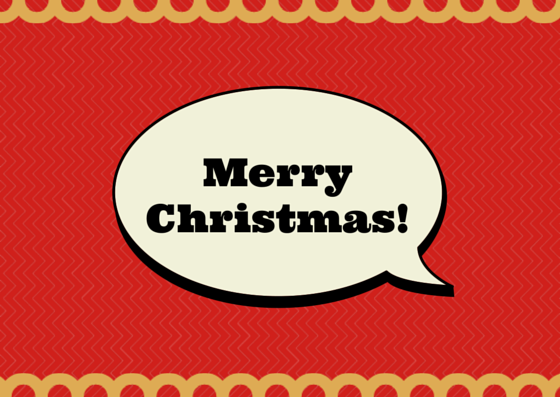 Hope you have a holly, jolly, fun and safe Christmas!